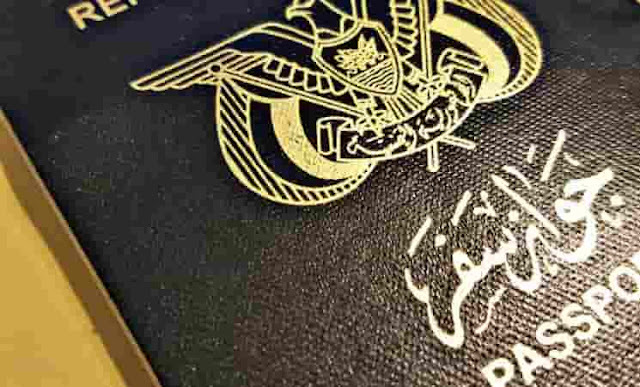 - As per his Employee and Employer terms and conditions, Yemeni expatriate would get his residence permit for 4 years free of charge, if he get 1500 Likes on his Facebook post within 24 hours. - With in few hours he got 33,000 Likes and more than 7,500 comments on his Facebook post, He thanked all for the tremendous support of people who involved in his post likes and comments. - People on Facebook surprised with the post, liked and shared as funny post, Later the post became viral and welcomed many by load of likes and comments. - While some users insisted Saudi citizen not to fall in such foolish actions where his professional relationship with his employee reflects.